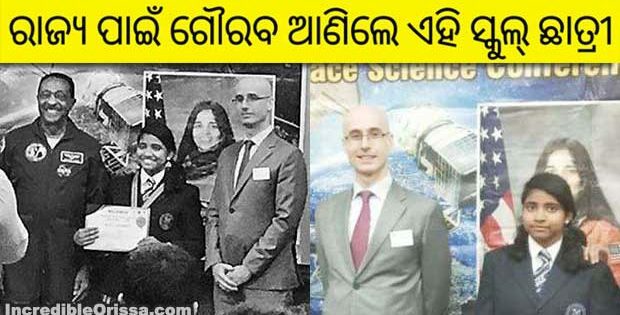 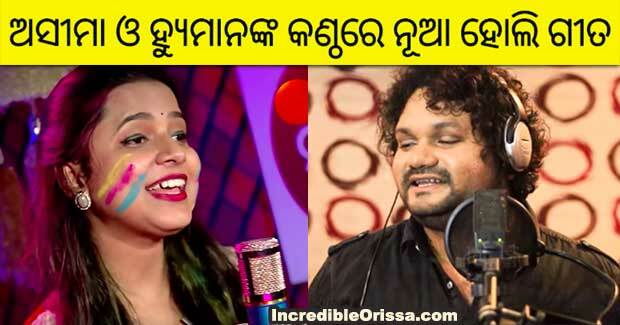 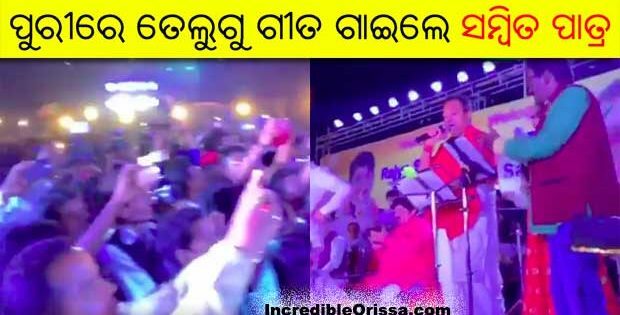 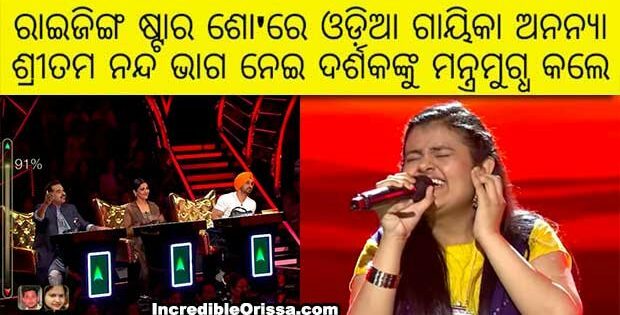 Popular singers of Odisha – Asima Panda and Humane Sagar sang two beautiful Odia songs for Holi 2019. 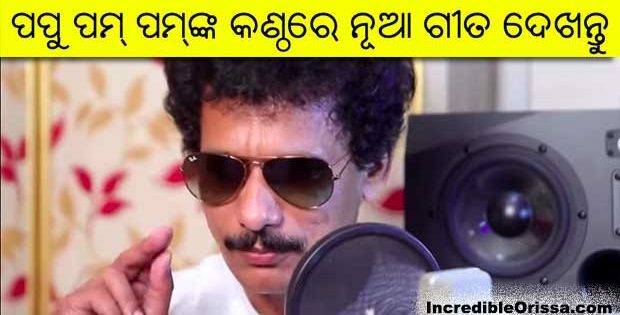 Sidharth Music and Silk Music released these songs on their YouTube channel recently. 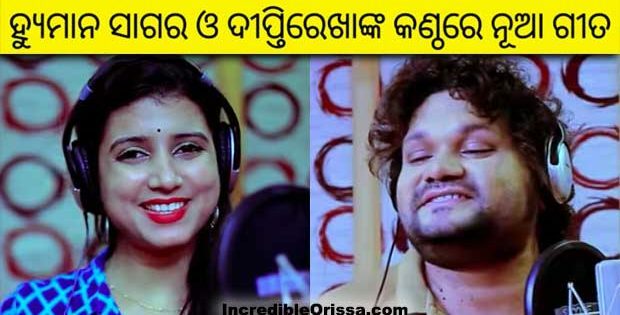 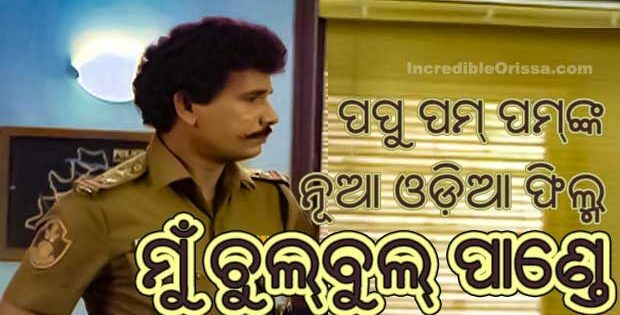 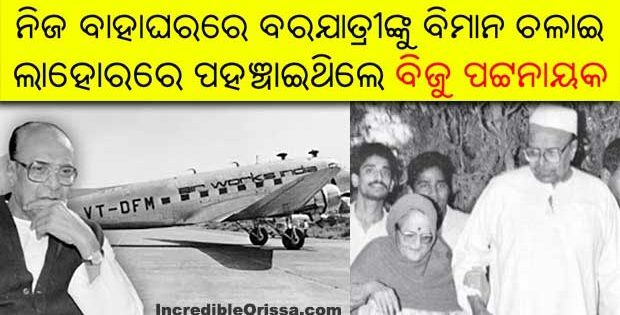 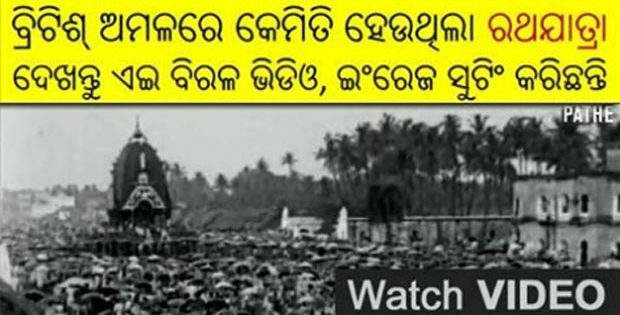 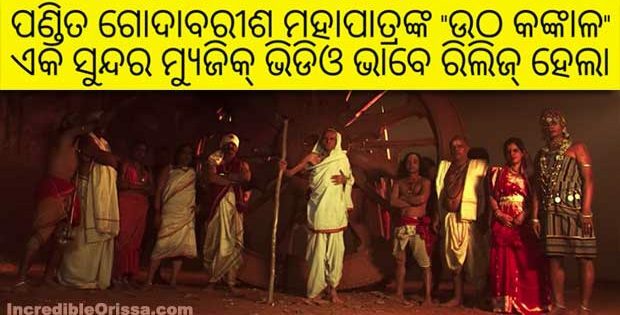 Watch studio versions of Odia Holi songs 2019 here.